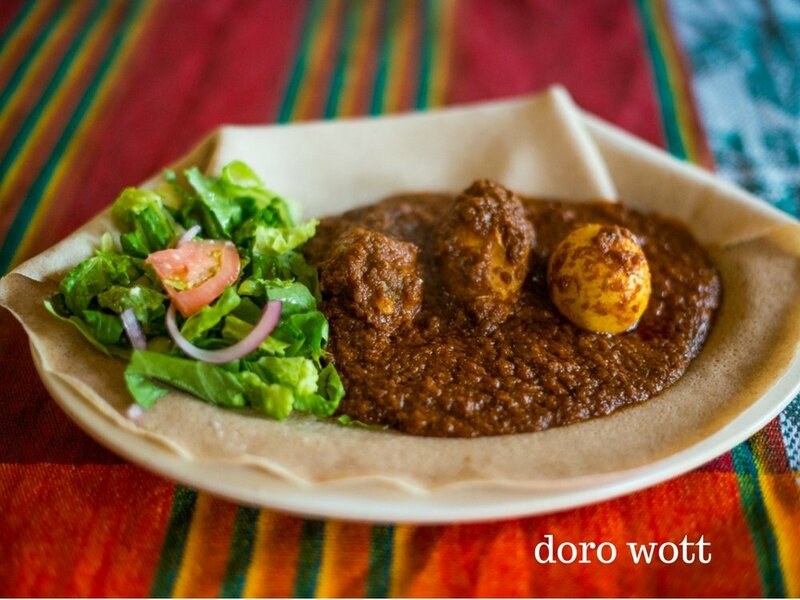 Located in the heart of Austin Texas, Aster's Ethiopian Restaurant is food from the birthplace of humanity. 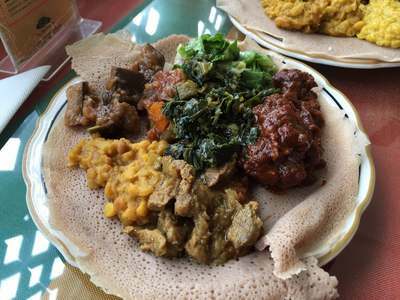 Aster's Ethiopian Restaurant was founded by Aster Kassaye over 20 years ago in the beautiful city of Austin, Texas. 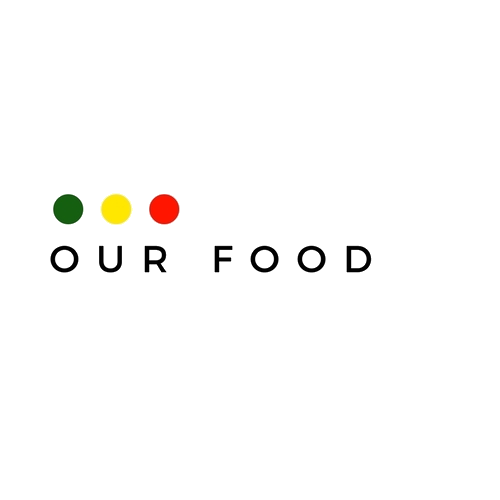 Our heart is to bring the authentic taste of Ethiopian food from our kitchen to your plate. There's something for everyone here at Aster's. We have vegetarian/vegan options for you to choose from, along with the rest of our scrumptious menu. We hope you will stop by and taste this goodness for yourselves! If you can't make it in, feel free to call for a to-go order. Ethiopia's National dish! Exquisitely flavorful and spicy chicken slow simmered in Berbere sauce and authentic Ethiopian spices. Served with hard boiled egg. Finely ground beef simmered in Berbere sauce, with garlic, ginger, black pepper, and even more authentic Ethiopian spices. Finely ground beef simmered in a turmeric sauce with garlic, white pepper, and Ethiopian seasonings. Potato, green beans, carrots, onions, tomatoes with garlic, cinnamon, and ginger sauce. Ethiopian style collard greens cooked with onion, garlic, and spices. Split lentil cooked to perfection with ginger and garlic. Split lentil cooked with Berbere, onions, cooked to perfection with other Ethiopian spices (spicy). Fresh cabbage, green beans, carrots, onions, garlic, and ginger, in a zesty turmeric sauce. Eggplant spiced and prepared with tomato sauce, garlic, onions, and special Ethiopian seasoning. Ethiopian style steak tartar, seasoned to a rich flavor with our special blend of spices, spiced butter and mit'mit'a (a hot blend of dried ground chilies), Prepared traditionally uncooked or slightly seared. Beef cubed and sautéed in Kibe (Ethiopian clarified butter), and seasoned with onions, tomatoes, green and black peppers and unique traditional spices. Tender Lamb stew slowly simmered in Berbere sauce, garlic, and authentic Ethiopian spices. Tender Lamb stew slowly simmered in curried turmeric sauce, garlic, and authentic Ethiopian spices. Your choice of 4 meat dishes (excluding Kitfo & Tibbs)), and 4 veggie side dishes. (Vegetable Combination)- A sampling of ALL the vegetarian dishes listed above. To make a reservation or place a to-go order, call (512) 469-5966 during regular business hours. We have several authentic Ethiopian items at our restaurant that you may be interested in purchasing. Our spices (pictured), Ethiopian jewelry, and Ethiopian clothing (not pictured) will have you walking out with more than a satisfied appetite.